You can learn about dance history by going to the library and losing yourself in the books. Or, you can learn about it face to face, in her loft apartment down the block from the flower shops. I met Wendy Osserman to discuss what inspires her, what she is working on, and her incredible accomplishment of creating dance and presenting her company for 40 years. Wendy Osserman. Photo courtesy of Osserman. Osserman has been choreographing and performing since the early 1960s, studying with greats like Martha Graham, José Limón, and Valerie Bettis, and performing works by Alice Condodina (a Limón dancer), Kei Takei, Frances Allenikoff and Bettis, among others. She studied ballet, jazz, flamenco, African, theater and mime, in addition to modern dance, and decided to begin choreographing when she was ready to discover her own way of moving. After decades of creating and always searching for the “new”, Osserman says she is still constantly inspired to make new works, to have a voice and share that voice with an audience. And while she is inspired by themes and events, books and artwork, she draws her greatest inspiration from her dancers. The Wendy Osserman Dance Company playbill. Her solo took the theme most literally, using spoken words to illustrate her relationship with time, often very humorously, and a fear that time might not treat her well and mother her, and instead might leave her faster than she expects. 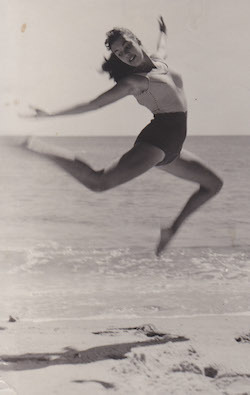 It was in the final work of the program that I was profoundly struck by an understanding of something Osserman had told me about her movement style. Four dancers cycled through solos, duets, and the group, each dancing with a distinct, individual style although still easily moving harmoniously with one another, their movements appearing to flow entirely naturally from their body, with a complete freedom that seemed to stem from the ability to make choices about their steps. 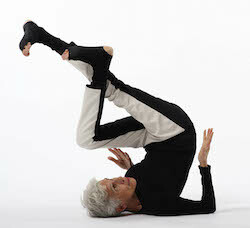 I found myself compelled to move with them, not to dance and do steps but to really move and bend and tilt and swerve. I realized I was experiencing the sight of “Authentic Movement”, a practice that emerged when Osserman was developing as a young professional dancer. Lauren Ferguson and Emily Vetsch of Wendy Osserman Dance. Photo by Dariel Sneed, courtesy of Arts Brookfield. You may next catch Osserman while she is in North Carolina, where she spends eight months of the year. She has choreographed for the community theater and is planning to work on an improv group with the local director, as well as theater pieces with singing, dancing and acting. Whether it’s her next season here in New York or a new venture down south, her 74 years have led to a life filled with art of all different sorts and a vivacity that sweeps you right along with her. She rocked her theatrical dance solo, and we saw a little bit inside her self, which is ultimately the most important element. 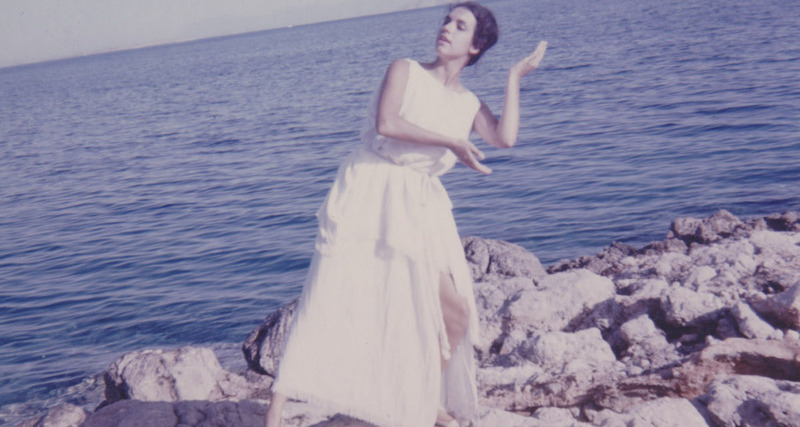 Photo (top): Wendy Osserman in Greece in 1964. Photo courtesy of Osserman. Tips for Joint Popping: Is it safe to pop your hips?